Go Green with Ghent's Recycled Rubber Bulletin Boards. Made with 90% recycled materials, this board is sure to pass any green standard. 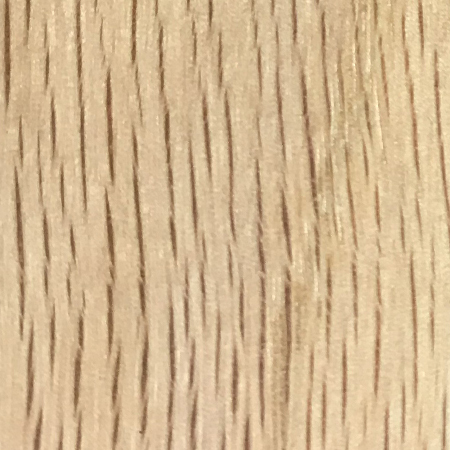 The textured surface is fashioned to withstand the toughest conditions. The rubber is self-healing so it won't show pinholes and is durable enough to carry a 10-year warranty. 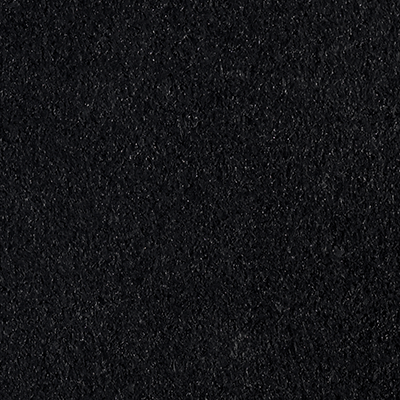 WHY Recycled Rubber Bulletin Boards? 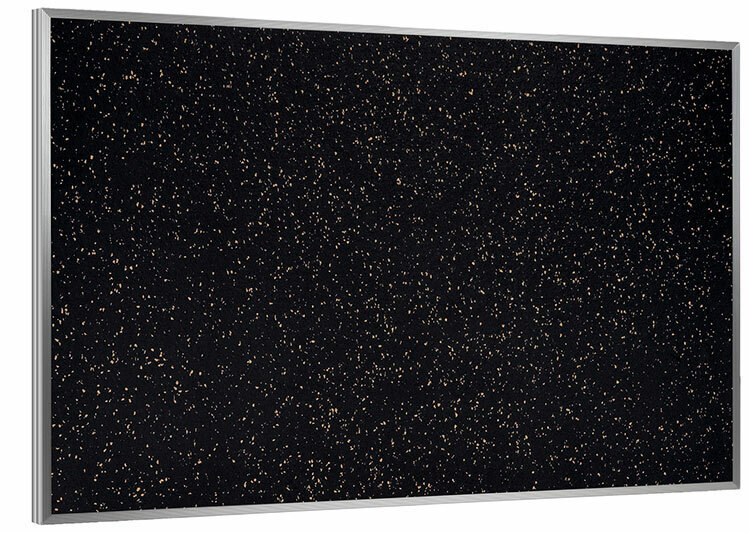 Offered with a black, tan or confetti bulletin surface, the board is offered in nine different sizes and two different frame sizes. Made in the USA and is hand-crafted with quality material. 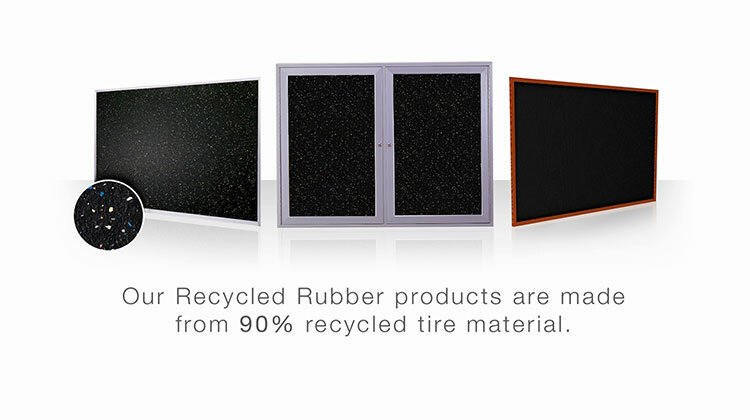 Contains 90% recycled materials, including the rubber surface made of recycled tires and the aluminum frame. The rubber bulletin surface is inherently elastic, meaning pin holes will disappear even after repeated tacking. Board carries a 10-year manufacturer warranty. 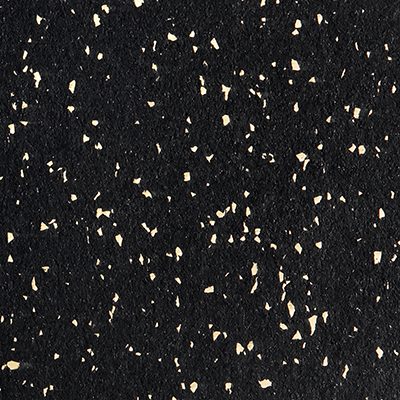 Go green with Ghent's Recycled Rubber Bulletin Boards. 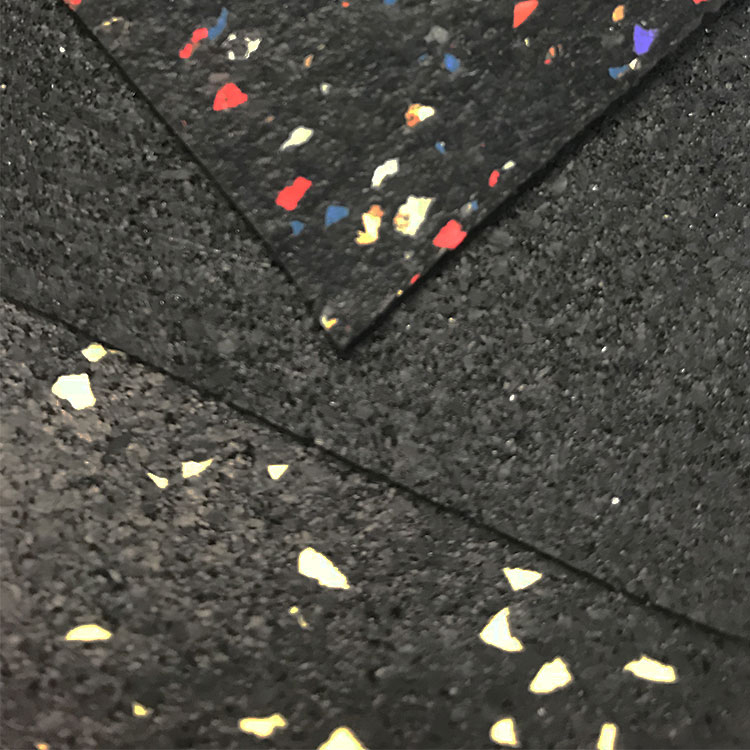 Made using recycled tire material, the resilient rubber offers a self-healing bulletin surface that is long-lasting and eco-friendly. Rubber is elastic and wants to hold its original shape, meaning when you remove a tack or pin, the surface will expand to fill in any holes. 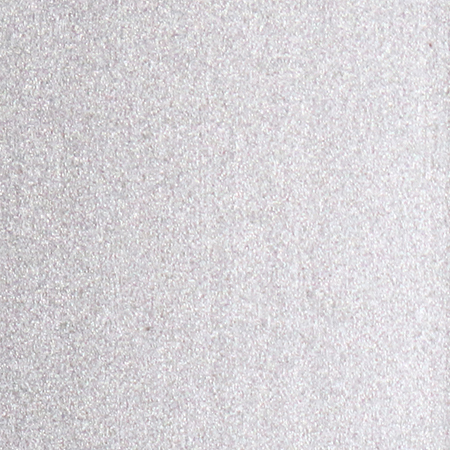 Repeated tacking won’t damage the board, keeping the surface strong and your paper bulletins from falling to the floor. 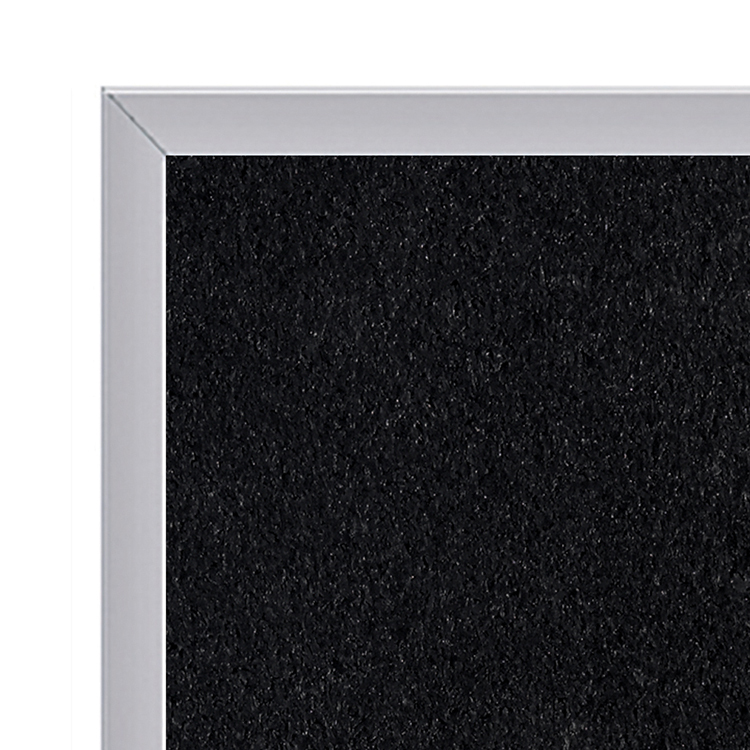 The elasticity of our recycled rubber tackboard makes it the perfect choice for classrooms and offices that use bulletin boards daily. 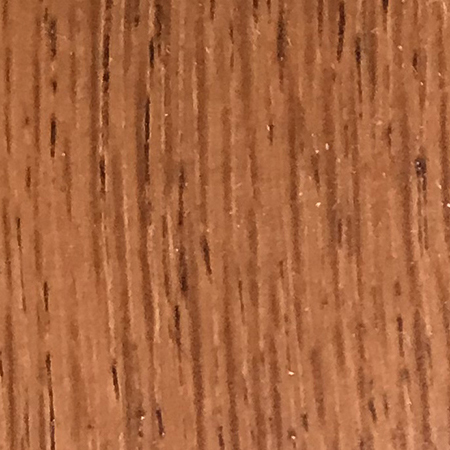 If you work in a building with specific cleaning and health standards, the rubber tack surface is washable, allowing you to disinfect the board without damaging the surface. 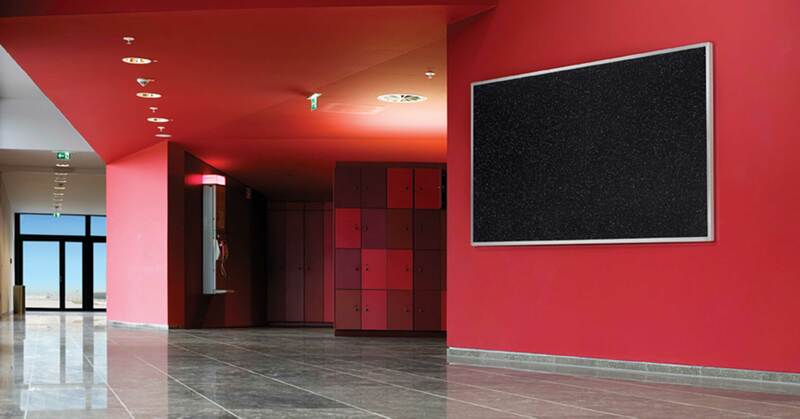 Also, Ghent's rubber bulletin board is stain and fade resistant, fighting against the wear and tear of daily use. 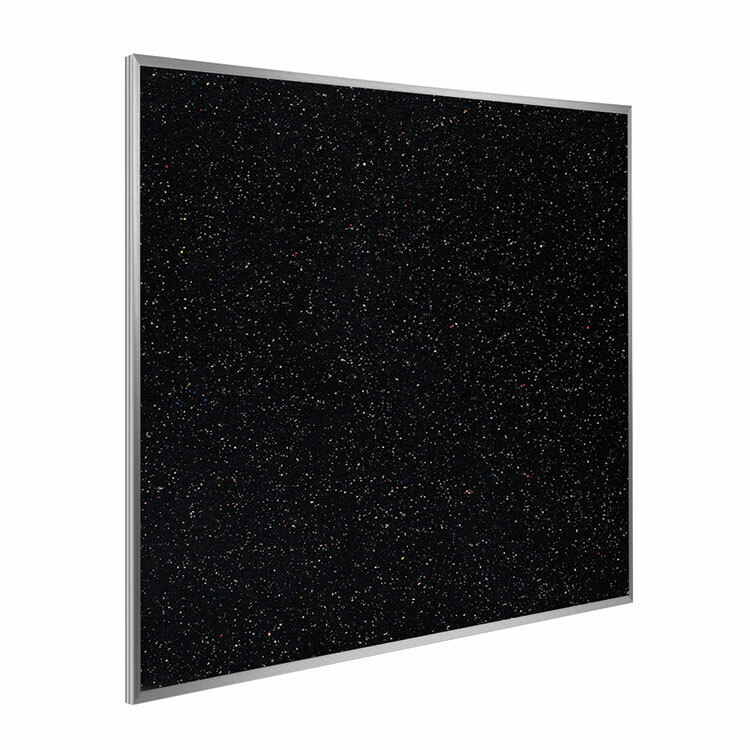 The textured rubber surface is paired with an aluminum frame that complements the design of any room. All bulletin boards are shipped to you in Ghent’s worry-free packaging, designed specifically for shipping bulletin boards damage-free. 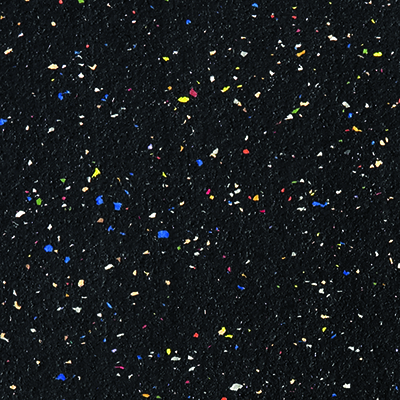 Ghent's Recycled Rubber Bulletin Board carries a 10-year warranty and is made in the USA.